Soon after that happened, the internet exploded with Chalmers memes and gifs and I was reminded at how truly entertaining our “Rio” is. So, as my end-of-the-year gift to you all, here are 15 of my favorite Chalmers moments. 1. 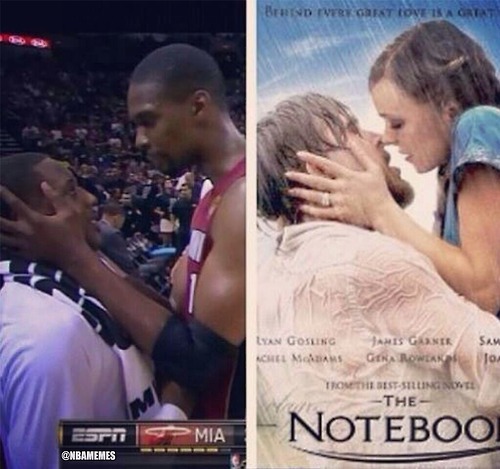 Literally my favorite Heat moment of LIFE. Chalmers as Super Mario? Genius. 2. Although the King often liked to scold our little guy, stopping him from celebrating may take the cake. He just wanted to express his joy for a moment! Sheesh! 3. Not sure why Juan Howard decided to do this, but his slap is remarkably effortless, is it not? 4. The fact that Chicago Bulls star Joakim Noah is involved in this, makes it that much better. Claps for everyone. 5. My love for Carmelo Anthony only grew after this fantastic idea. 6. Any guesses on who would have won this fight? Pretty sure my money is on James. 7. Do you think James taught Chris Bosh how to yell at Chalmers, or does that instinct exist within everybody? 8. I mean, even the PRESIDENT knows the deal. 9. Two classic duos, coming together as one. 10. Aw, but all Chalmers wanted was a little face-time! 11. I take it the answer would have been no? 12. CAO Gold should probably reach out to Chalmers for a partnership. 13. 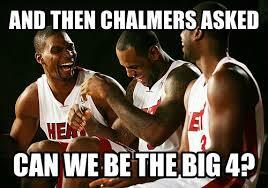 So, was Chalmers picturing James or Bosh when he threw that ball? 14. I think someone has mastered the art of flopping! 15. Two fold: Ray Allen yells at Chalmers while Bosh head-fives them both. Winning all around. So, what are your favorite Chalmers moments? Leave them in the comments below! 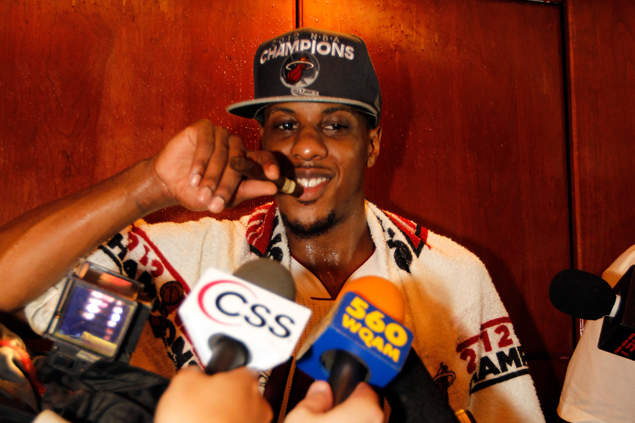 Chalmers has been with the Heat since 2008, and expressed major interest in returning again for the 2014-2015 season. However many, including myself, questioned whether or not this would be a good idea given his subpar performance during most of Miami’s postseason. 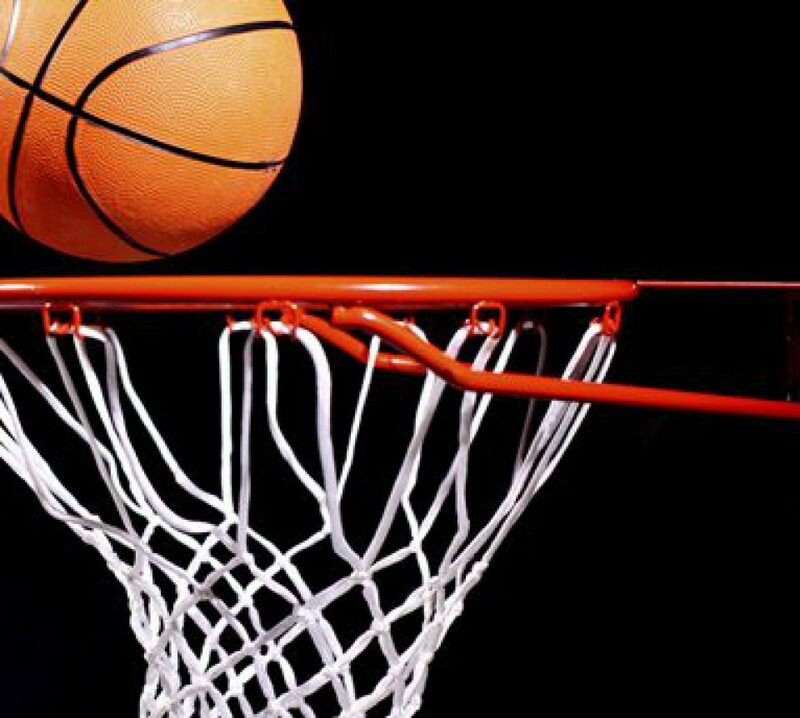 Generally, Chalmers seemed to be missing in action, playing selfishly when he did appear to make more of an impression. With that said, this season and postseason were the first time Heat Nation expressed disappointment in their point guard, so it is more than possible that next year will be a different, better story. Regardless though, I personally think Norris Cole has proven himself worthy enough to start over Chalmers. As of now, details on his contract are still rolling in, but sources have confirmed that Chalmers will be signing on for two more years. Happy Sunday Miami Heat fans! Today I am starting off with my first ever podcast. With Game 2 of the 2014 NBA Finals happening tonight at 7:00 p.m. CT on ABC, I decided to spend some time discussing LeBron James’ unfortunate situation in Game 1, some players who need to step up and the San Antonio Spurs’ strengths.